How can i get IPV6 for OpenVZ? After install miredo a get subnet XXXX::ffff:ffff:ffff/64 on teredo interface. How can i get normal address? 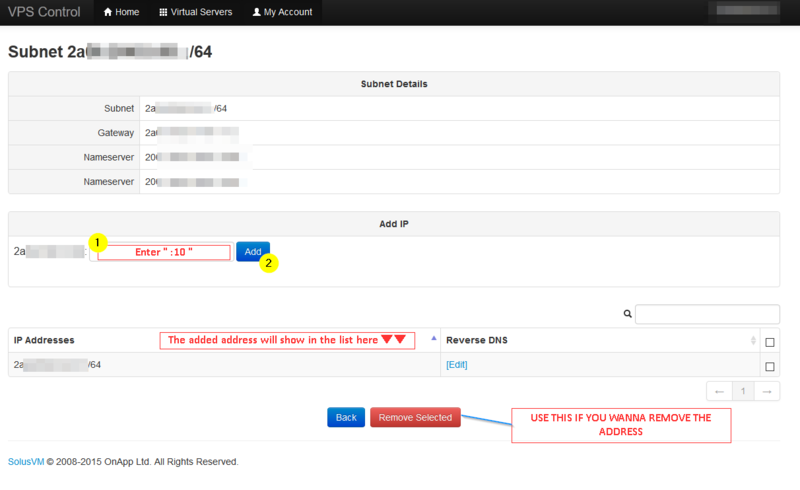 I already have /64 subnet, what i can see on solusvm. 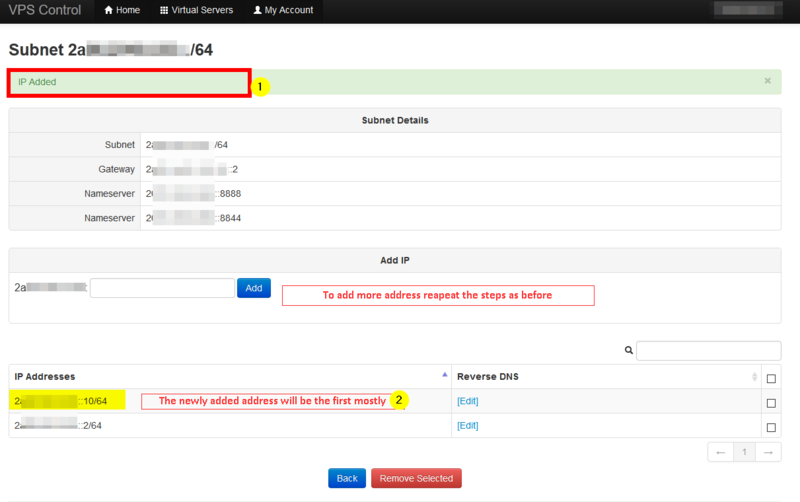 How can i assign some ipv6 address to vps? I am wondering how IPv6 address will be given out. For example say if I have a small business and need around 100 IPv6 addresses. How would I go about getting the addresses? I am under the impression that that I would be given a /48 IPv6 address block. Now I know there are plenty of addresses to go around but that still seems like a waste of addresses. If anyhow can shed any light on this it would be great. Just to let you know, a /112 IPv6 = 65536 IPv6 address. The standard allocation for a server or home is /64, which is million of address. useful guide for people who do not know how to do this yet. Thank you for the time and effort that went into making this.